In the future, NASA's first yearlong mission to Mars mysteriously loses contact with Earth. When the desperate crew of the Space Shuttle Aldrin arrives home, there are no marching bands, fanfares, or joyous reunions to greet them, only a lonely trek across a barren world. At a darkened military base hidden in the desert, the crew stumbles upon a mystery of locked doors, disarray, and bloodstained walls. They also recover a dormant laptop, complete with a journal telling of a nightmarish pandemic sweeping across the planet. 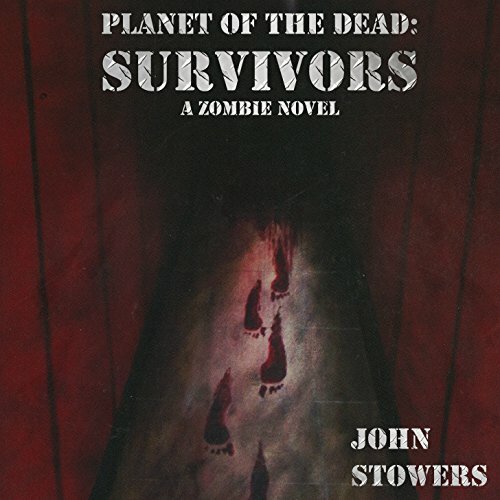 Where society once rushed to and fro in the fast-paced and unceasing rat race of the early 21st century, the crew of the Aldrin now finds a world that shambles along on a crumbling highway, littered with desperate characters, flesh-craving zombies, and maybe, if they are lucky, a few living survivors. Welcome to Earth.... Or by its new name, the Planet of the Dead. The crew of the space shuttle Aldrin has returned from a year in space, only to discover that the lush planet they left behind has been decimated by a viral pandemic. 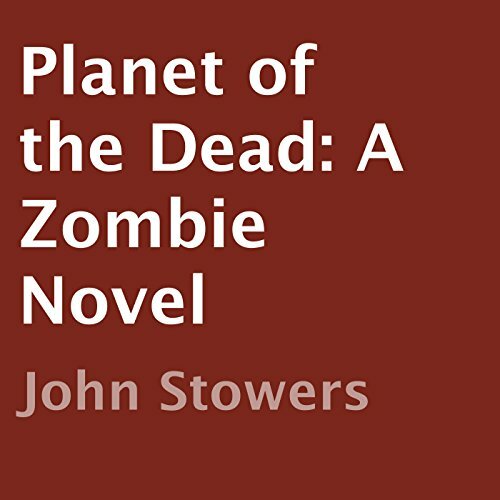 After learning about the possible existence of a band of survivors in the Midwest, the astronauts set off on a cross-country trek, only to find themselves beset by countless hordes of the walking dead. In Little Rock, a young teacher and an old woman struggle to build a fortified community within the chain-linked confines of an abandoned high school. 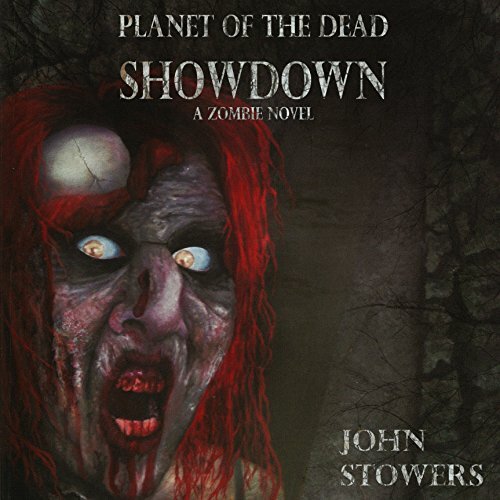 Commander Mike Hanson and the crew of the Space Shuttle Aldrin have fought their way across the zombie-infested wasteland that was once America. Finally within sight of their destination - a fortified high school in Little Rock - they find that the last mile of their journey might be the longest. The city is teeming with swarms of the living dead and the secure community they hoped to find is surrounded by a swarm of the ravenous dead.